Now you can take the little magician with you everywhere! Plonk, ouch! The little magician rubs his eyes puzzled. Is that a wall? 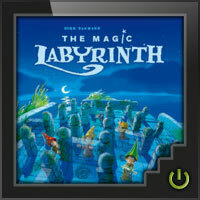 The magician’s apprentices are curious and explore the magic labyrinth – searching for the secret symbols. It’s tricky – the big magicians play tricks on the little ones now and again. 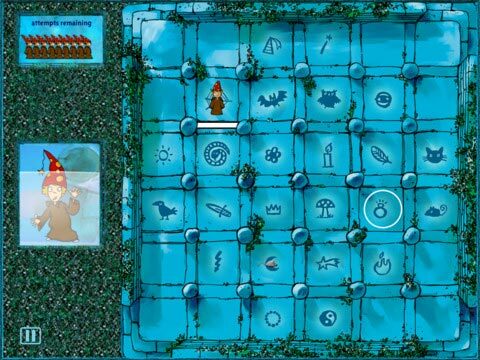 As if by magic paths are closed and hidden corridors appear. With “Watch out” and “Hurry up” you have two modes that demand a high level of concentration as well as providing lots of fun. 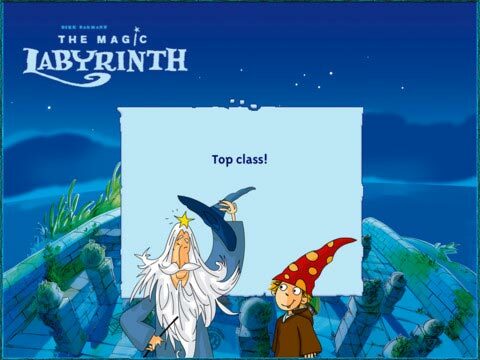 Add a Review for "The Magic Labyrinth"